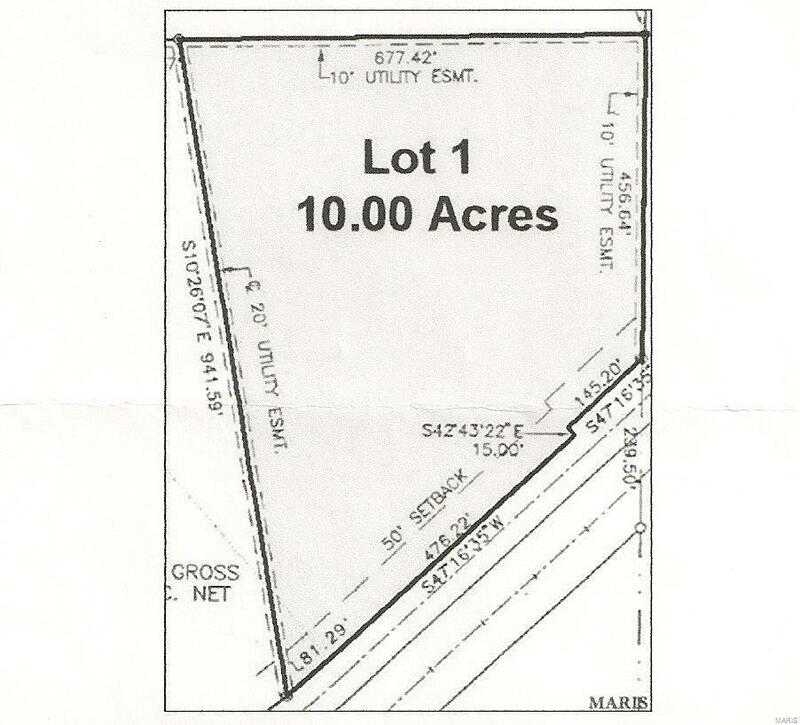 0 Old Highway 50, Gerald, MO 63037 (#16044976) :: Hartmann Realtors Inc.
Are you looking for the perfect place to build your dream home? Look no further - the best of both worlds, country living, as well as easy access to everyday conveniences. 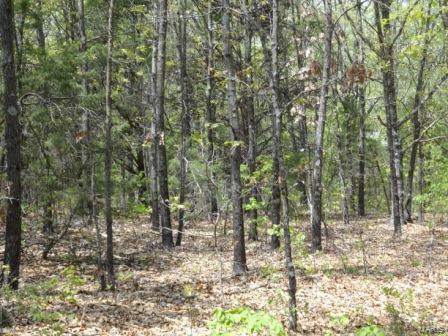 10 wooded acres with black top frontage in great area, just minutes out of town. Mobile homes are permitted also some restrictions.